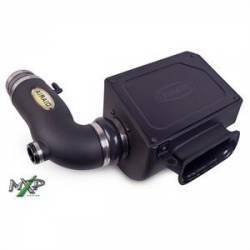 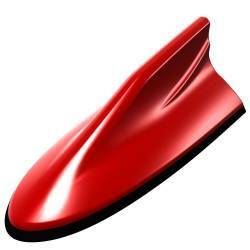 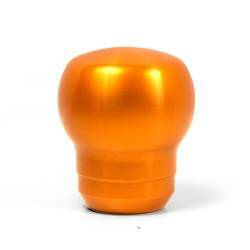 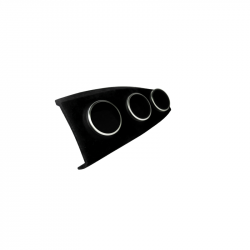 Description: Scion FRS vPod Vent Gauge Pod from ATI ATI-VPOD-72. 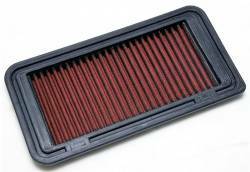 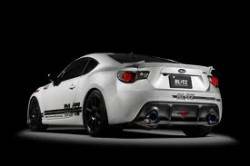 13-16 Scion FR-S; 17-18 Toyota 86 ; 13-18 Subaru BRZ Vent Gauge Pod is the ONLY Vent Mount Pod for the Scion FRS. 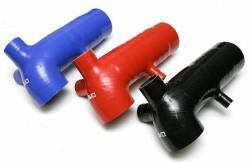 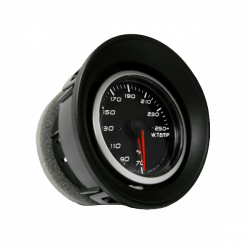 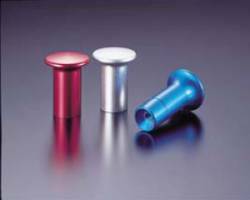 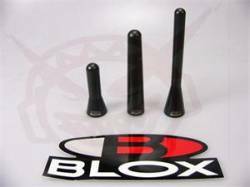 We also offer the Dash Triple Gauge Pod. 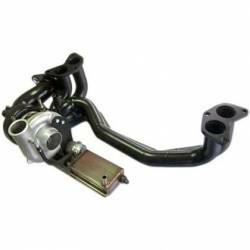 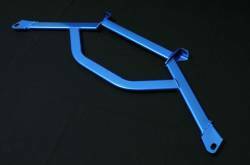 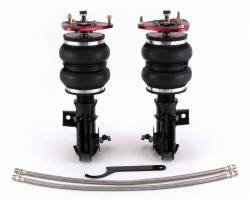 Description: 02-STBR-ZN6 Buddy Club Rear Sway Bar (18mm) for 13-16 Scion FR-S; 17-18 Toyota 86; 13-18 Subaru BRZ. 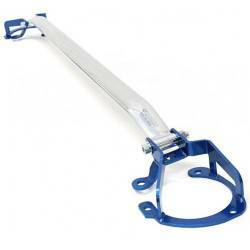 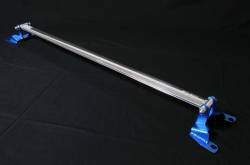 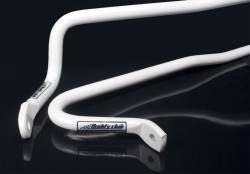 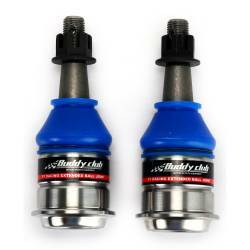 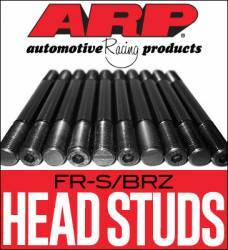 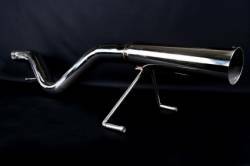 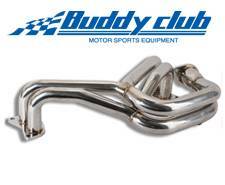 Buddy Club Sway Bars are available in Front and Rear. 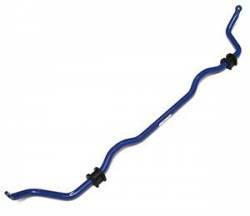 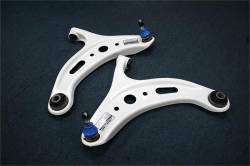 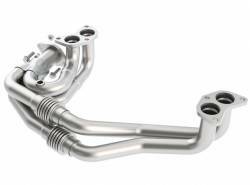 21mm Front and 18mm Rear Sway Bars will improve handling by eliminating body roll. 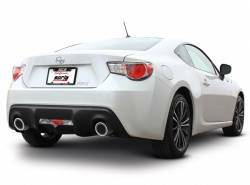 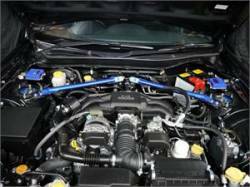 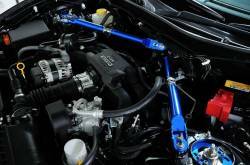 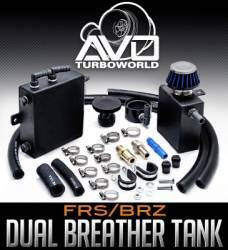 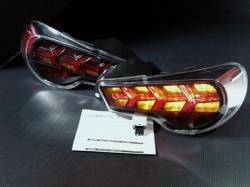 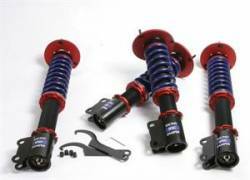 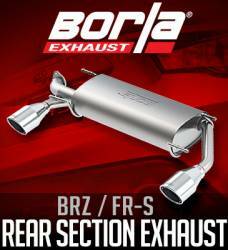 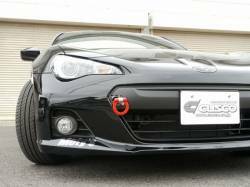 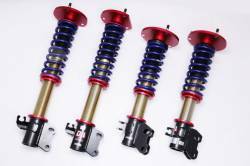 Description: 13-16 Scion FR-S; 17-18 Toyota 86; 13-18 Subaru BRZ Front Member Power Brace from Cusco 965 492 FM. 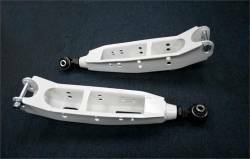 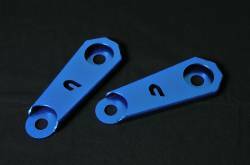 Cusco Front Member Power Brace for Scion FR-S. Stiffen up your chassis with these new Cusco braces. 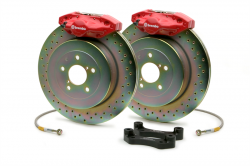 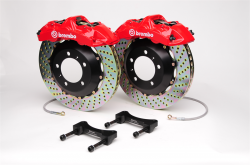 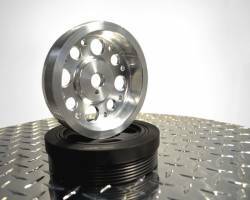 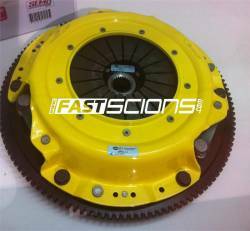 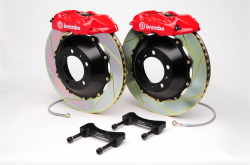 Description: 13-16 Scion FR-S; 17-18 Toyota 86; 13-18 Subaru BRZ Cusco Light Weight Aluminum Pulley Set 965 733 A . Cusco's lightweight aluminum pulley set is now available. 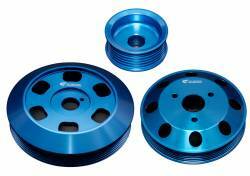 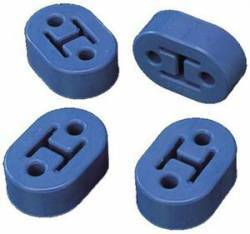 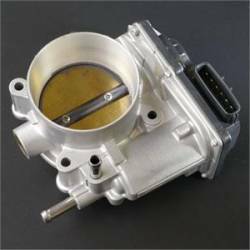 This kit includes (3) pulleys : Crankshaft, Water Pump, and Alternator.